Tiger Self Storage in Sacramento, California, is conveniently located on Gerber Rd, off the corner of French Rd and Tiogawoods. Our proximity makes us the perfect place for the residents and businesses of nearby communities, such as South Sacramento, Vintage Park, Churchill Downs, Power Inn, Elk Grove Florin, Florin, and even Elk Grove. We offer easily accessible ground-level units that are perfect for people who dislike heavy lifting. 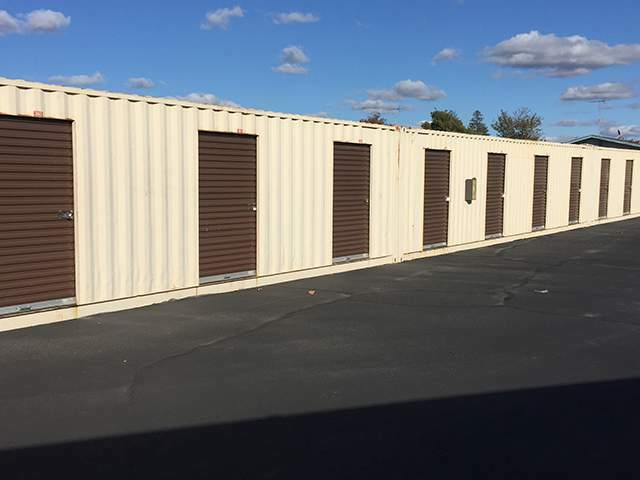 Whether you're looking to store business inventory or your household furniture during a move, Tiger Self Storage can help. Stop by today for a tour of our spacious, clean, and well-lit facility! 9am - 6pm Mon. - Sat.